Christmas is only days away, but there are still a few days to pick up on this year's ornaments, and now at a discount! The best time to pick up Christmas decorations for next year? Dec. 26 when the stores mark everything down. But when you're an online retailer you can get a jump by a couple days due to shipping times. 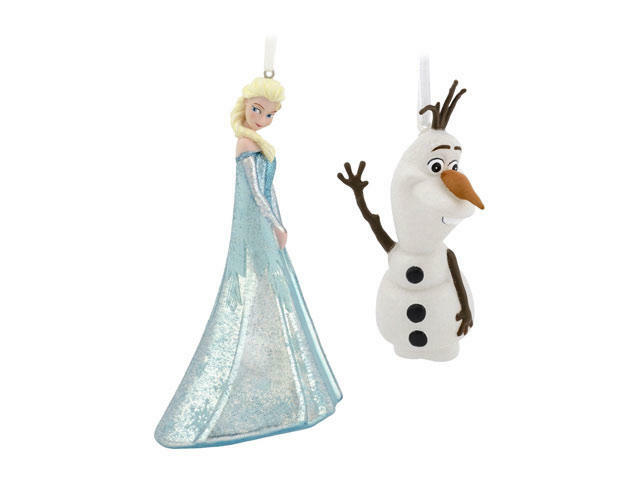 Amazon has gone ahead and marked down a wide assortment of Christmas ornaments by as much as 80%. We've listed the ones we feel would speak to you the most, but you can check out all of the ornaments on discount, there are tons!